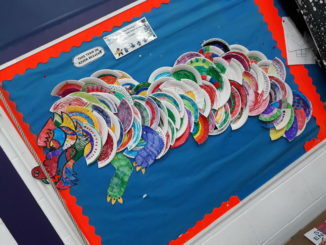 We have had a busy term with a Panto (which Fletcher also enjoyed), team work, games, Chinese New Year & a District Party. 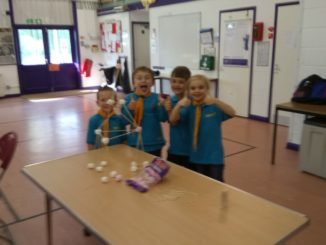 The Beavers this week tried to build the tallest structure and had fun playing skittles and curling. 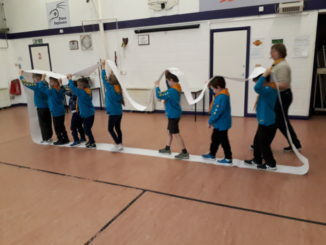 River Beavers do Team Work. 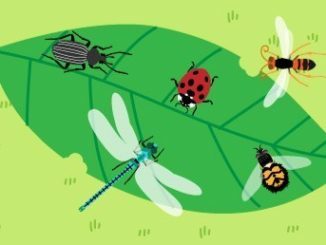 This week the River Beavers worked on their team work creating a caterpillar. 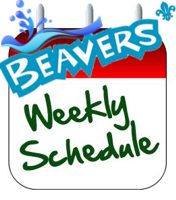 River Beaver Colony summer term program is now avaliable to view. 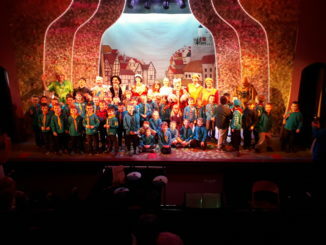 What a great start to the new term first a investiture and then a fantastic panto. 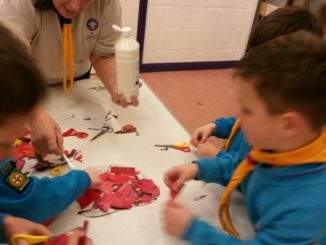 River Beavers this week learned about Remembrance and created petals of a poppy. 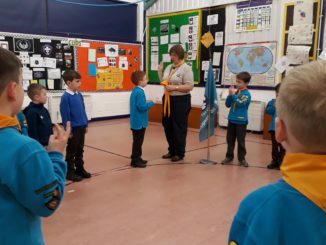 Had fun with Sparklers and a good game of duck duck goose. 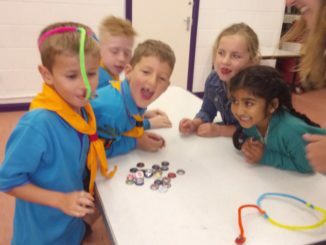 River Beavers created animal fridge magnets & played a game of magnet fishing in their lodges, fab fun.